Following a slow start for the Pop! 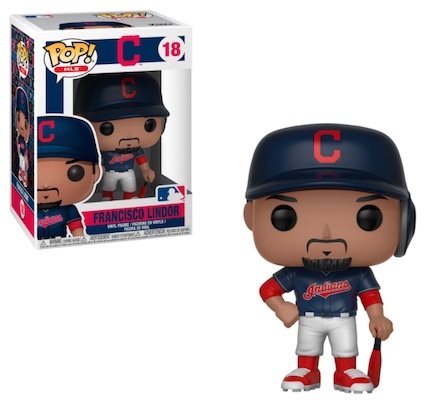 MLB line, the floodgates have opened with 2018 Funko Pop MLB figures! Offering both mainstream releases and stadium giveaways, the 2018 wave is filled with elite baseball stars. 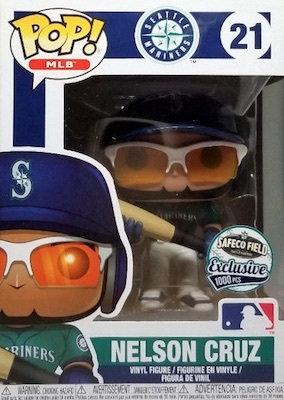 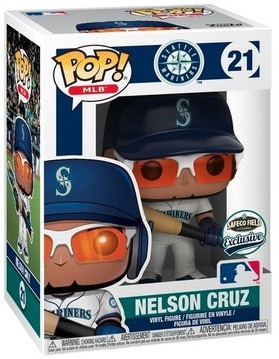 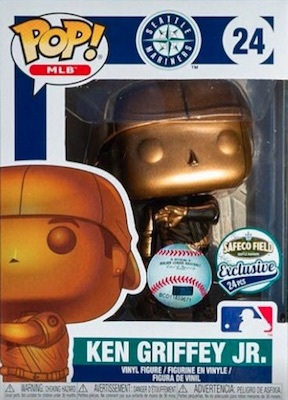 Although the overall set began in 2014 with mascots, actual players didn't appear until 2017, and that was just a Felix Fernandez giveaway at the mythical first spot. 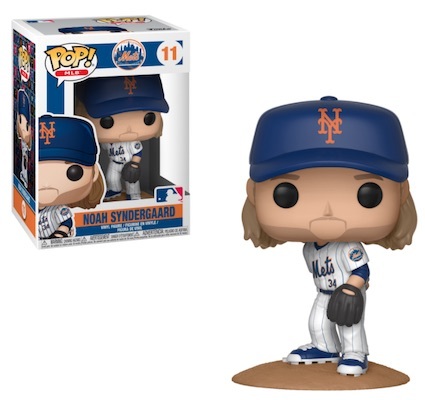 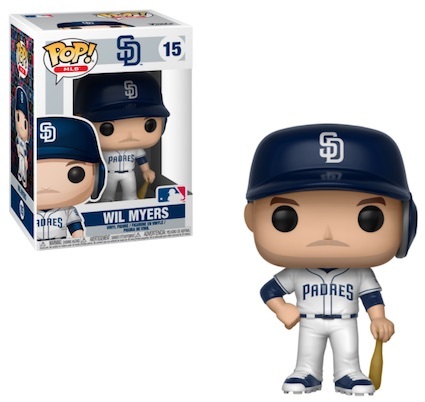 However, the huge selection of 2018 Funko Pop MLB figures shows the increased focus, delighting fans and collectors of many teams. 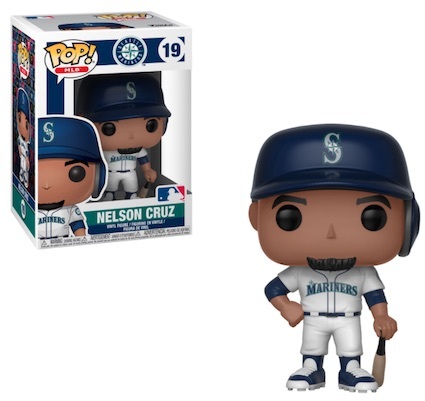 King Felix is not an afterthought, though, as he kicks off the line at #01, with the 2018 releases picking up at figure #02. 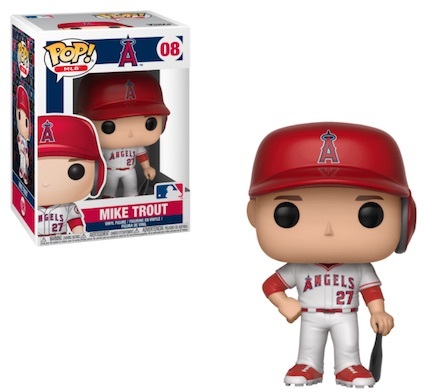 Shop Funko MLB Figures on Entertainment Earth. 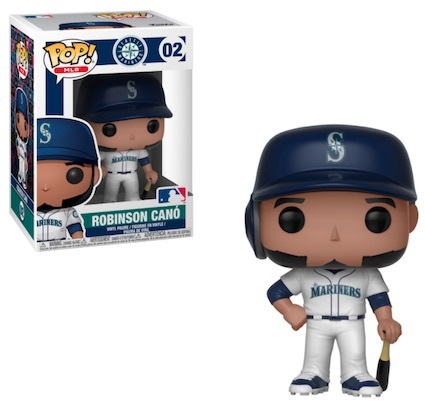 The 2018 Funko Pop MLB likeness takes a few notable features from each player, plus the team uniform, and adds it to a standard sculpt. 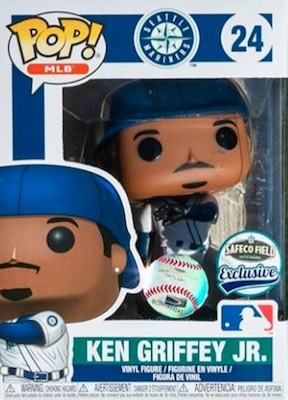 Some players are more generic than others, but the majority are easy to identify. 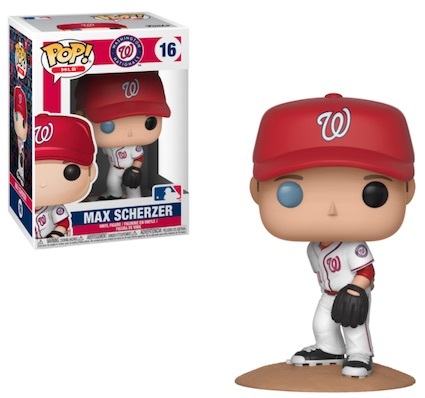 Perhaps most eye-catching is Max Scherzer as his Pop! 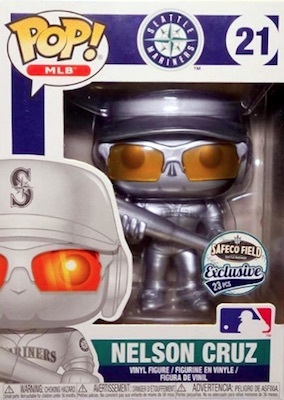 highlights his heterochromia iridum. Simply put, he has two different eye colors, and the figure has that on full display. 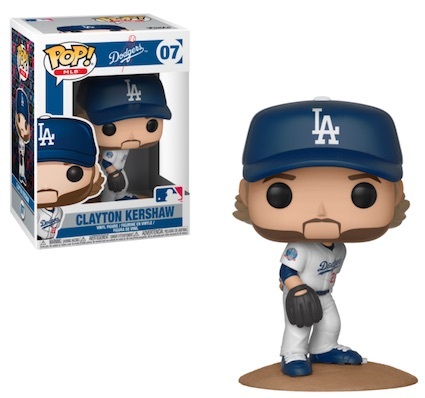 As far as the poses, pitchers are shown on the mound, wearing a cap and sporting a glove as they stare down the batter. Batters have one hand on their hip while the other uses the bat to brace against the ground. These hitters also have a batting helmet. 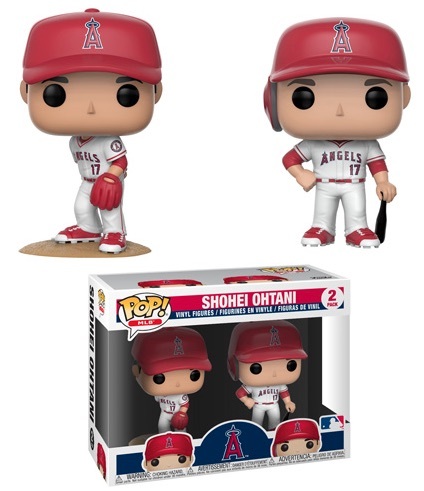 A later release, two-way rookie phenom Shohei Ohtani comes in a special two-pack with both a pitching and batting version. 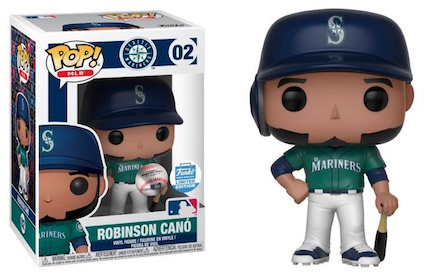 In addition to the primary vinyl editions, several MLB teams have 2018 Funko Pop MLB figure stadium giveaways planned. 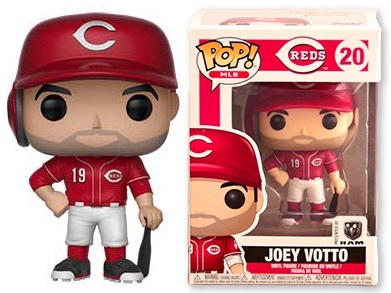 Like the "King Felix" figure in 2017, these are more limited and only issued at a specific game, including the Joey Votto Pop! 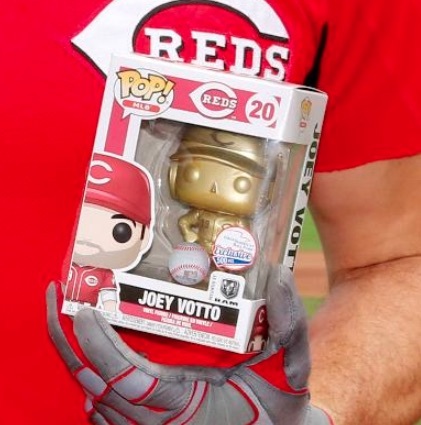 SGA on July 28 for the Reds. 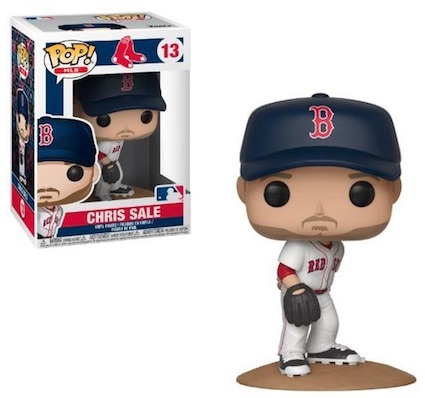 Most of these are capped at 20,000 figures in total. 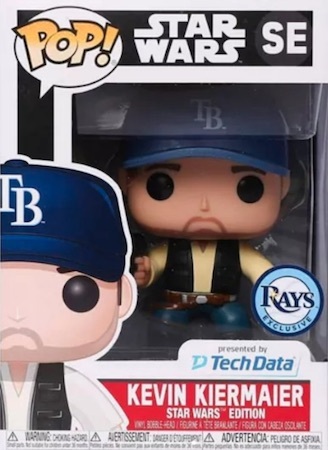 I was wondering why #01 wasn’t in the set I bought, but now I understand after reading this article. 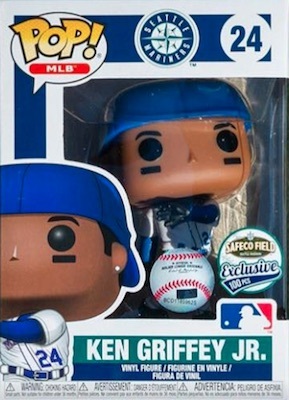 Need to get that King Felix off eBay or something.